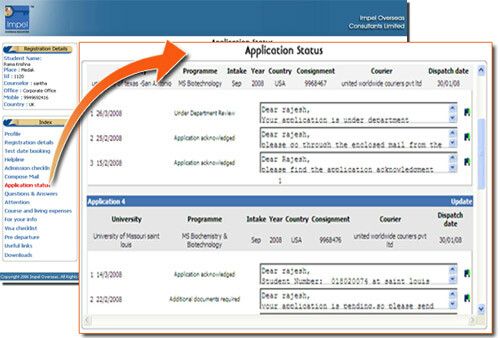 Impel processes applications for all Universities and Colleges as a single-window service, which best suits the student given their academic commitments. We ensure that the institutions applied for are fully accredited and reputed. Once students come to Impel, they get top-class services all at one place and all their needs are looked after professionally. 1.Exclusive access to our unique online system where you will get a pool of information about studying and living in the country of your choice, processing your application to universities, visa processing, pre-departure information etc. Obviously, the main purpose of education is to achieve career goals. Unless the ‘career’ is carefully charted, education’s value is lost. At Impel, we not only guide students to plan their education, but also direct their ideas towards career planning, which is the ultimate goal for them. By providing counseling with expertise and experience, we help students to consider various options and guide them in the right direction. This will enhance value for their education, thus strengthening their approach for a stable and successful career. Impel has professionals in its ranks, who have versatile qualifications and experience to suggest right career options. We also have latest data, updated regularly, which provides necessary inputs on the opportunities, scope, prospects and financial rewards in any given field of work. Impel makes all the difference to you here. We will provide you with unbiased information on all the countries that we provide services and steer you in the right direction – North for USA, West for UK and East for Australia! To help you make the choice, we also provide detailed comparison of the three countries, which will empower you to decide by yourself. Of course, Impel’s guidance in choosing the right country will always be there for you, in relation to the choice of program, level and career opportunities. When there are thousands of courses, with multiple specializations and unlimited options, it is difficult for a student to make the right choice. 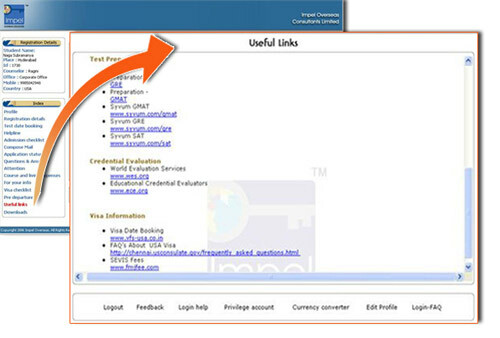 Impel’s expertise will make all the difference for you in this aspect. We have detailed and up to-date information on all the courses at all levels (Certificate, Diploma, Bachelors, Masters etc.) in all the countries. Our counselors will extensively review this information, make a careful selection and suggest you the right course, based on your preference, academic background and future plans. At Impel, you are always on the right course! More than 3500 universities in USA, 40+ (39) in Australia and 120+ (132) in UK, not to mention about thousands of colleges all throughout. Mind boggling, isn’t it? If you take just one field of study – for example Computer Science – you will find more than 800 different universities offering this program in USA!! As a student, how will you choose the most appropriate university that is compatible with your academic profile? Which is good or average? Where can you find financial aid? The task becomes huge for an aspiring student. Not for Impel’s counselors. 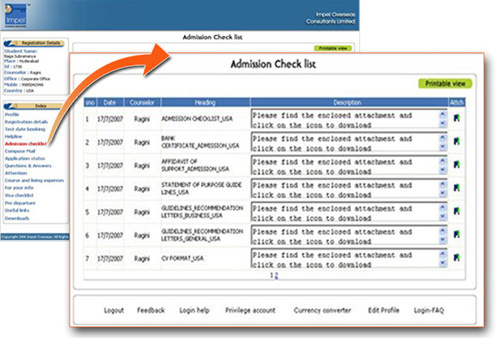 We have a complete database – updated continuously – of all the universities and programs. Our team members constantly research information on these universities and colleges to determine what is right for you. With such expert assistance, you cannot go wrong at Impel, in choosing the right university for the right program, at your level of study. When necessary, Impel reviews the SOPs, evaluates the content, suggests changes and make them (the SOPs) most effective for applicants’ purpose. This service is provided FREE OF COST. Like the Statement of Purpose, Recommendations play a key role in admission decisions. What is the content of recommendations? Which are the most effective recommendations? How many recommendations to be submitted etc. are the key aspects? 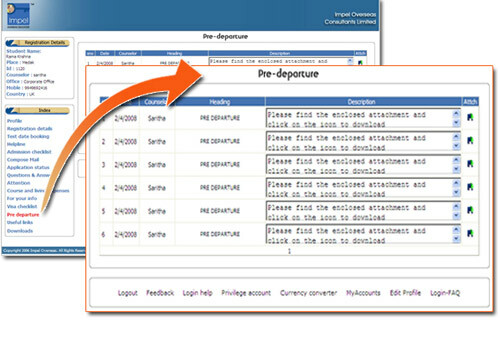 Impel evaluates and (if necessary, helps edit) the recommendation letters to suit the requirement of universities and thus improve the overall application strength of students. Impel’s expertise and regular interaction with the admission offices of most universities/colleges helps us in keeping track with all the above aspects and give you unsurpassed service while completing the admission formalities on your behalf. Scholarships and financial aid are given to meritorious International students, by the respective colleges or universities. There are several foundations which also consider some form of aid/award based on the academic performance and other factors of an international applicant. By keeping tab on such information and with careful assessment of possibilities, Impel provides necessary guidance to all the applicants. We also provide latest information on various scholarship/award opportunities, by posting information under our News & Reviews section. 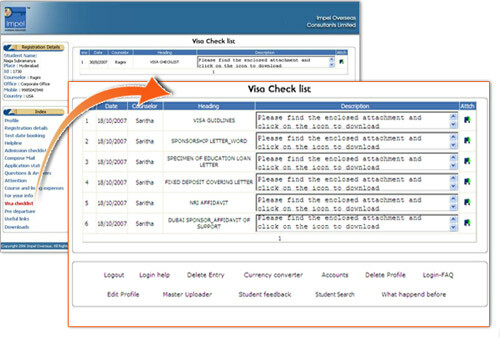 Visa process is the most fearsome one for the students. Due to lack of proper information and with wrong guidance by unscrupulous agents, many students lose the opportunity of getting the visa, despite having admission on hand. At Impel, we make sure that you succeed in getting your visa! Our professional approach and guidance will improve the visa chances and ensures that you reach your dream land, not with just an admission. 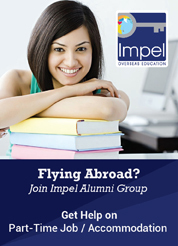 At Impel, making you achieve your goal of studying abroad is our mission! At Impel, we will provide all the required preparation to face the ‘visa interview’ at the US Consulate. We not only provide information, but also prepare you with mock interview sessions. We will first carefully assess the background of the applicant (the student), determine what your strong and weak areas are & prepare questions that may be asked during the actual interview. 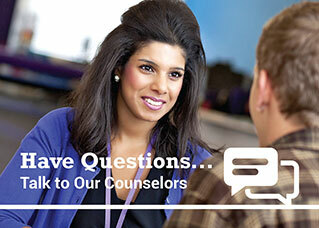 Our counselors will then conduct mock interview sessions and see how the applicant responds to the various questions. Based on this first-hand information, our counselors will suggest appropriate answers and responses for given questions and situations. With this specialized and customized preparation, facing the interview for visa will become easier for you since you will be fully confident of what to do or not to do and how to tackle difficult questions and situations. Self-confidence, proper planning, preparation and presentation are the key aspects to succeed in the visa interview – for that matter, any interview. Impel makes sure that you, the applicant, are fully prepared to handle all these aspects successfully and get the coveted Student Visa for USA. .Mobile PhonesWe assist the student in obtaining mobile services before they leave for their university/college. These connections come with various schemes offering cheaper calling rates and/or rental plans. InsuranceWe also arrange for Medical and Local insurance. 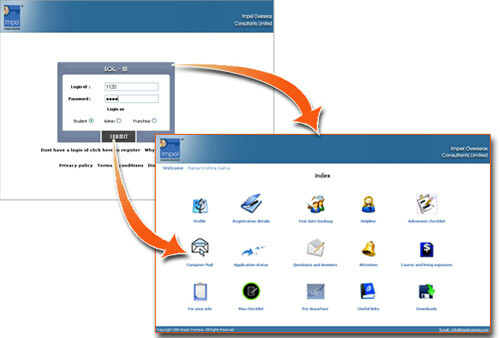 Many other services are available and many more are continuously being added. AccommodationCounselors will give you valuable advice on the accommodation types to suit your needs and budget. For UK and Australia, the entire range of services from admissions to visa counseling are at no cost to the student.